Let’s make no mistake about it, Bronze Casino is a terrible name. That’s not to say that a bad name makes a bad casino, but it means it has to work harder to gain new players. 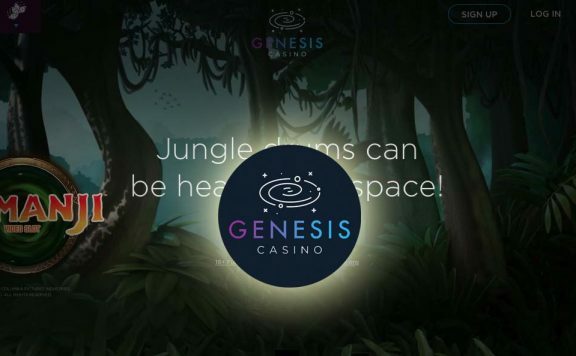 Alternatively, the company might hope the name is so jarring, that it becomes memorable and stands out from the rest of the new casino site market. Cunning strategy, if so. Bronze Casino takes is cue from Ancient Rome, with a centurion’s helmet acting as the logo. The backgrounds are full of crowd scenes, awaiting the arrival of gladiators battling it out to the death. It’s an interesting choice, and certainly a refreshingly different theme for a casino to use. 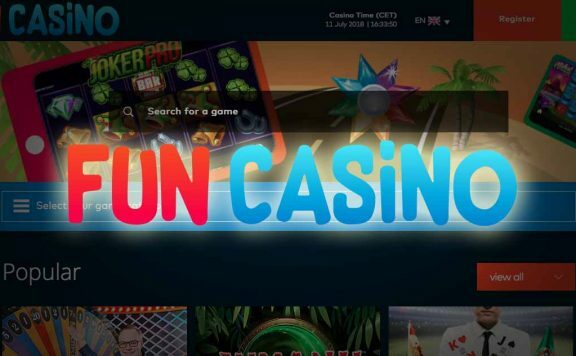 Find out what Bronze Casino has to offer in this online casino review from SpinCazino. Learn about the welcome bonus, wagering requirements, game selection and more. The Bronze Casino welcome bonus page is frustratingly short on information, but at least you can find it easily enough on desktop. On mobile, the navigation is simply not fit for purpose and you have to go around the houses to discover anything about the offer. Basically, it comes in three stages. The first deposit is matched 200% and there probably is a maximum, but the site doesn’t say. 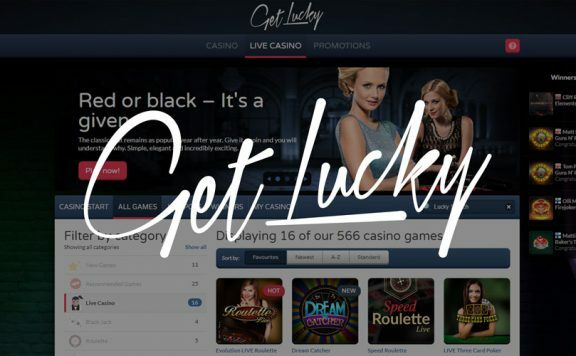 You also earn 50 free spins. 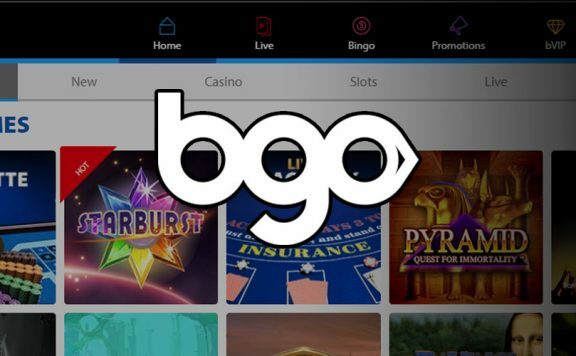 Once again, there is no more information on the free spins, although there is a hint on a different page that these are for Betsoft games only. 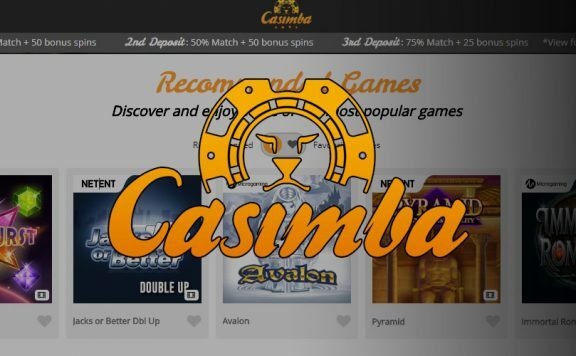 The second deposit is matched 100% with 20 spins and third is matched 150% with 30 spins. Apparently, there is a chance to pick up €1,000 in bonuses overall, but it doesn’t explain how that breaks down. There’s a 30x wagering requirement, which seems generous until you realise it includes the bonus AND the deposit. Winnings on free spins have an eye-watering 45x wagering requirement. The page also could do with some sprucing up; it is the polar opposite of the epic crowd scenes on the rest of the site. As if it was made for a high school project. Away from the welcome bonus, there are a couple of weekly offers. You can earn cashback on a Monday and deposit bonuses on the weekend. These are neat enough deals, which help keep things interesting for existing players. The Bronze Casino VIP programme seems decent enough. There are various tiers to climb, each offering slightly better promotions and an increasing return of cash points for play that you can eventually exchange for real money. Everyone starts on the Bronze level, with four steps in total, culminating in Platinum. With this in mind, surely naming your casino after the lowest VIP tier seems an odd decision. However, having just checked, platinumcasino.com is already taken. There is a good selection of games at Bronze Casino, and you can even search by games developer, which is handy. The games are listed in ornate Roman fashion on the desktop site, with the mobile page less fancy. This makes sense, of course, given the reduced space on a phone screen. NetEnt is represented here, as are other big name producers, such at NextGen and Play’N GO. However, there’s no Playtech or Microgaming. Instead, there is an extensive list of slots by minor players, such as Booming, Fugazo and Mr Slotty. This means that, although you might not be able to find all of your favourite slots, you might discover something new. When every UK casino site offers the same selection, the market becomes uninspiring. 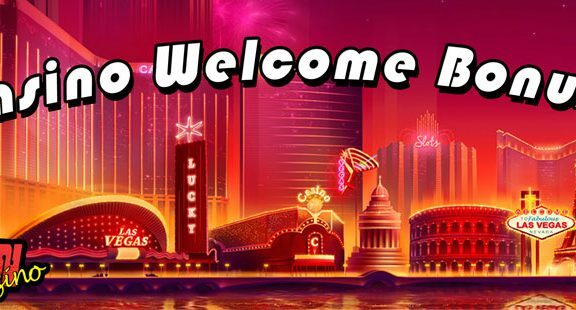 With Bronze Casino, there is a genuine reason to sign up other than to rinse another welcome bonus. This wide variety of less than common games really is this site’s unique selling point. If you are looking for progressive jackpot slots like Mega Fortune and Mega Moolah, Bronze Casino disappoints. There is a Jackpot Games section, but it is filled with non-progressive slots. You will find Cosa Nostra, Fear the Zombies and Olympia, but none of the big hitters. Once again, see this as an opportunity to explore new avenues, rather than a disappointment. Bronze Casino provides around 30 table games, which isn’t the biggest selection around. Blackjack and roulette are the biggest sections, but there are a few poker variants too. Don’t expect to be blown away by the quality of the games. At the time of writing this review, and for a few hours afterwards, the Live Casino section was unavailable. Once SpinCazino has had access to it, this part of the review will be updated. You will be glad to hear that Bronze Casino holds licences with the Curacao authorities as well as the UK Gambling Commission. It adheres to strict rules regarding fairness and safeguarding. Each game is tested regularly to ensure they are working as they should, and the site prides itself on its heavy duty protections for personal data. The aforementioned issues with the navigation on the mobile site is its only real downfall. There are plenty of games available, and they all launch quickly and smoothly. Everything is a lot more simple on mobile, understandably, so you don’t get the full Roman experience. That doesn’t matter particularly, but it is worth checking out on desktop, just to experience the full effect. 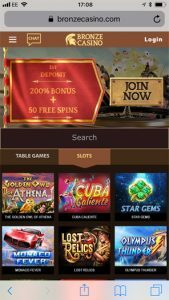 Bronze Casino provides a gigantic list of potential deposit methods. There’s Visa, Mastercard, Maestro, Neteller and Skrill, as you would expect. But there’s also Multibanco, Easy EFT, Poli and many more niche formats. If you can’t find a method to suit you, you need to question whether you really want to join a casino. This is an area that really lets Bronze Casino down. It takes up to five business days simply for the site to verify your withdrawal. That’s really not good enough. After that, there is another delay depending on the withdrawal method, meaning it might take 10 business days to take out a prize on a debit card. In addition, the minimum withdrawal is €100. This may be a little steep for the casual gamer. Customer support at Bronze Casino is 24 hours a day, which is a real plus point. There is a live chat option, phone number, email address and postal address. Not many UK casino sites offer this range, so Bronze Casino deserves a pat on the back. It is such a shame that a site with an interesting theme, great range of unusual games a brilliant customer support, is let down by poor website navigation, unclear content and a ludicrous withdrawals policy. It’s all down to whether you are bothered by the high minimum withdrawal limit and achingly long timeframe as to whether you should play here. And the less said about the name, the better.